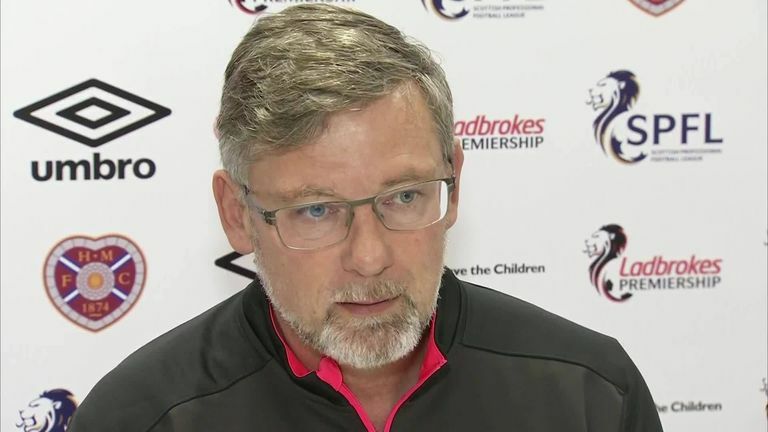 Hearts boss Craig Levein has not decided whether he will return to the dugout this weekend after his recent heart scare. The 53-year-old returned to managerial duties this week after being rushed to hospital for treatment on August 27. Speaking ahead of the Jambos' trip to Motherwell on Saturday, Levein admitted that he had been lacking energy due to a cold. He said: "I have a little bit of a cold, which hasn't helped. If I'm not in the dugout on Saturday, then I certainly will be the following week. "For me it's simply about having energy - in case I need to fight with Stephen [Robinson]. I don't want to go into details but suffice to say I feel a hell of a lot better. "I'd like to thank the staff at Edinburgh Royal Infirmary coronary care unit and also the paramedics for everything they did." Hearts assistant Austin MacPhee took charge of the first team in Levein's absence and has helped the side continue their unbeaten start to the season. Hearts are currently three points clear at the top of the Scottish Premiership with a League Cup quarter-final against Motherwell coming up at the end of the month.